What's More Efficient than ENERGY STAR? ENERGY STAR is a well-known symbol of energy efficiency. 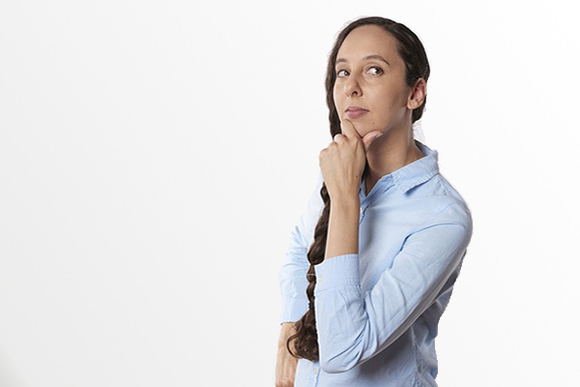 Now you can look for the ENERGY STAR Most Efficient label to save even more. Each year, the Most Efficient program highlights the best of all the products that have earned the ENERGY STAR label, saving you the most money and energy. During the holiday season, we spend many hours in the kitchen. 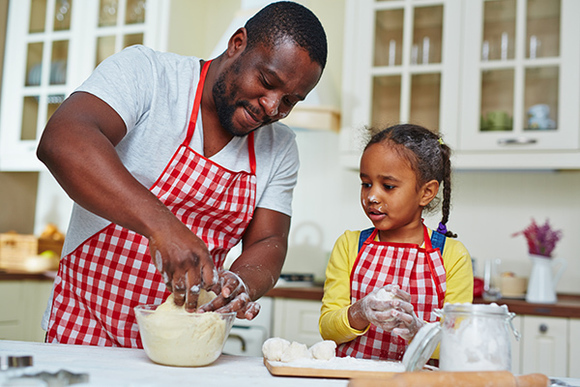 While it's fun cooking and baking for festive parties and family gatherings, more time in the kitchen can lead to more energy use in your home. 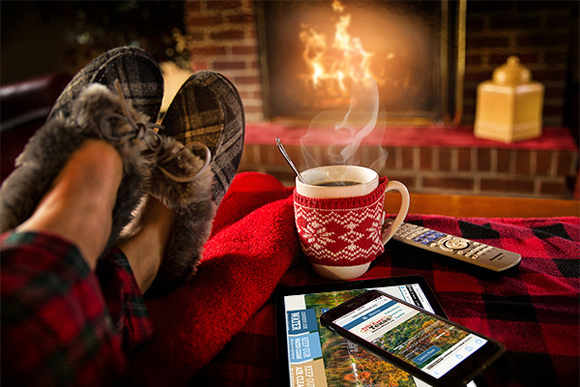 Avoid unwrapping a high energy bill this holiday season. Learn a few easy tricks to prepare an energy efficient holiday feast! Do you collect rainwater at home? Why or why not? Share your experience with your fellow Texans by voting on our website and learn what others around the state are doing. 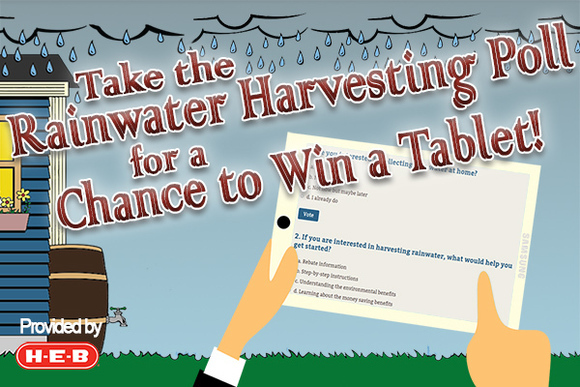 After you take the poll, provide your email address for a chance to win a Samsung Galaxy TabA, provided by H-E-B. See the complete contest rules. Cooler weather is on the way! As temperatures drop, it's a great time to stay warm and relax by the fire. As you get your fireplace ready for the winter, look for firewood from local sources. Tree-killing pests and diseases can be transported with firewood. When these species are introduced to a new area, they can destroy forests and property values, and are extremely costly to control. Learn how you can avoid spreading these pests by only using firewood from a local source. 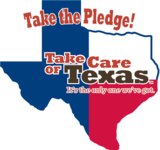 Did you know that Take Care of Texas has a patch for Girl Scouts and Boy Scouts? The Take Care of Texas Award recognizes Scouts who are doing their part to conserve water and energy, keep our air and water clean, and reduce waste. The Award shows a commitment to both learning and educating others on how we can keep our state great. 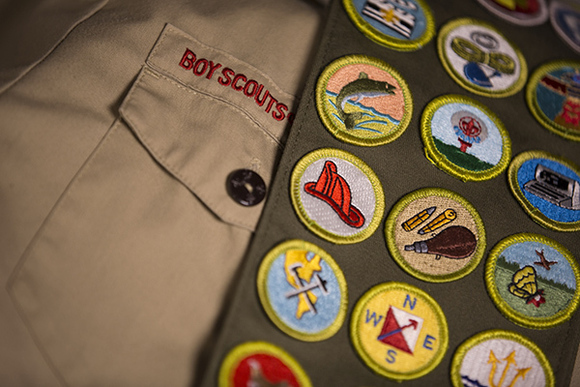 Find out if your council is participating and learn how your Scouts can join the fun.